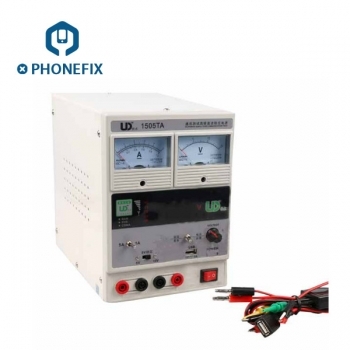 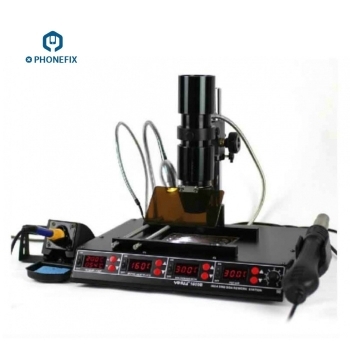 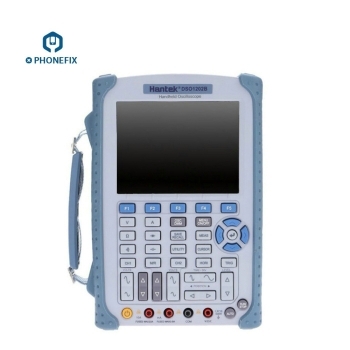 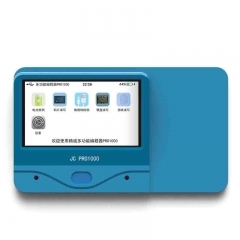 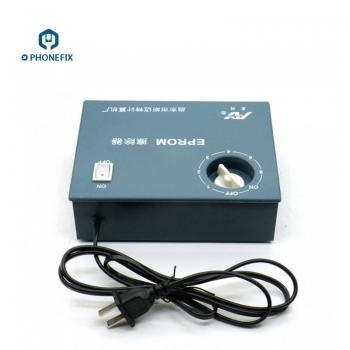 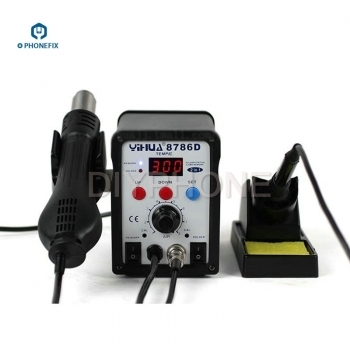 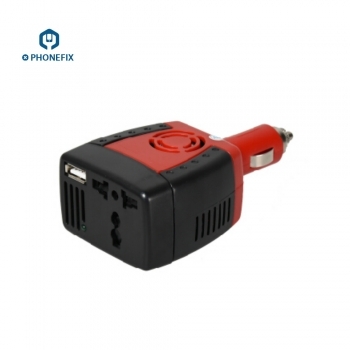 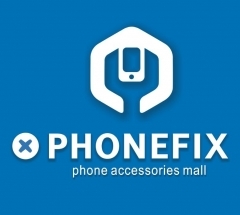 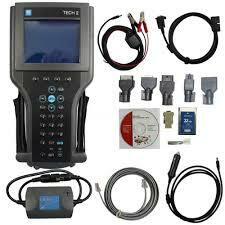 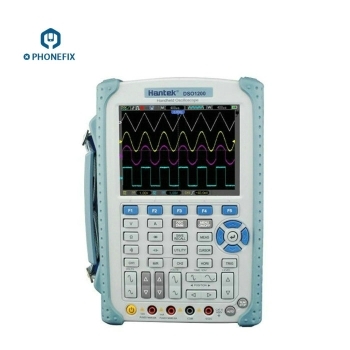 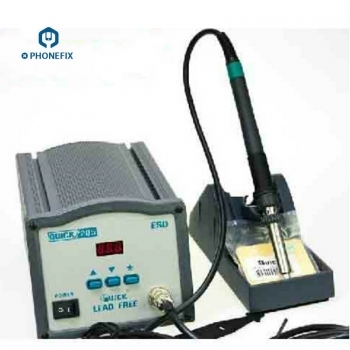 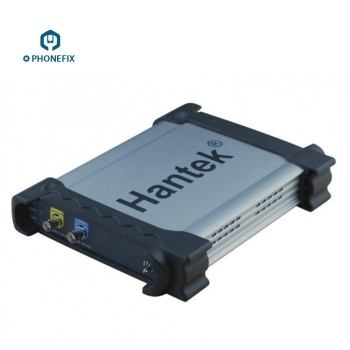 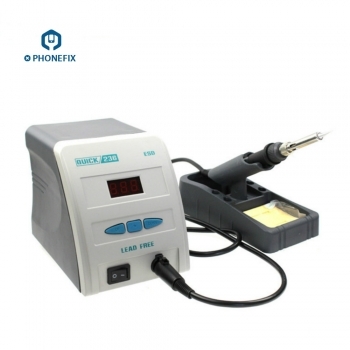 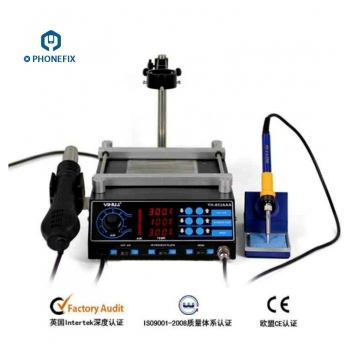 Do you find Soldering Station and Soldering Irons Accessories for cell phone repair? 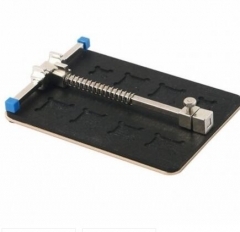 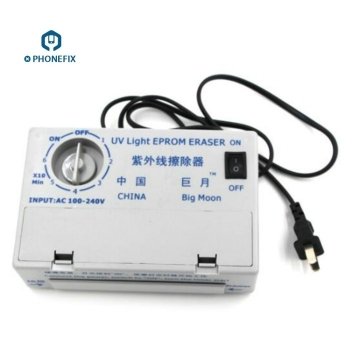 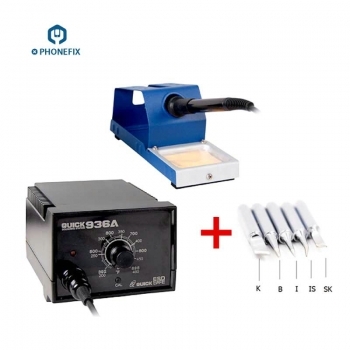 we offer china brand Soldering Tool and Desoldering Tool, best price Soldering Iron Tool for mobile phone repair. 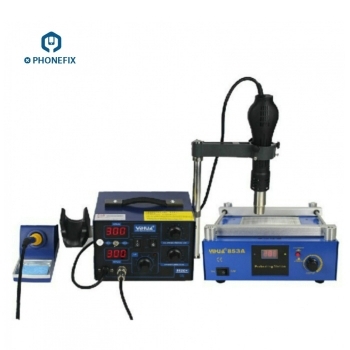 We supply different kinds desoldering gun / desoldering stations / desoldering iron / Hot-air Rework Stations / BGA Rework Stations / Soldering iron / soldering station, you can find china brand 2-in-1 Hot air station and soldering station set. 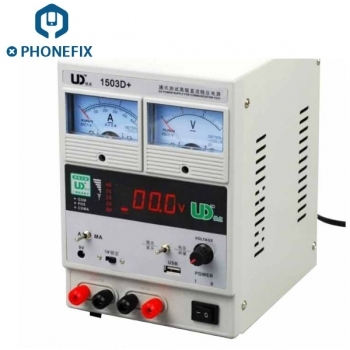 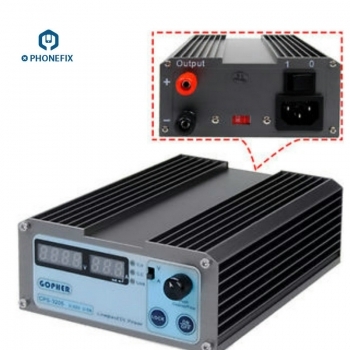 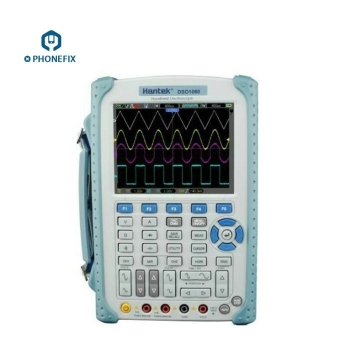 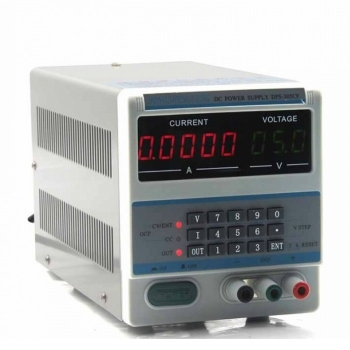 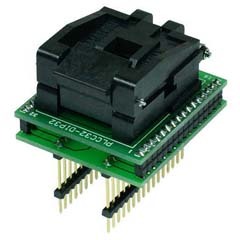 Many machines need 220V AC (50Hz) Power supply. 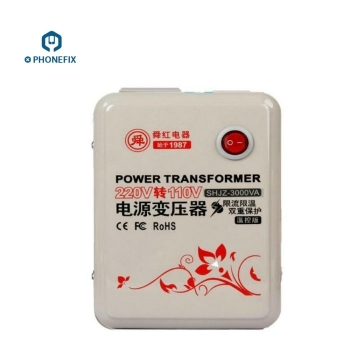 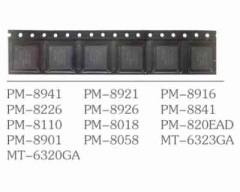 you can bought or choose AC 110V to 220V / AC 220V to 110V voltage transformer. 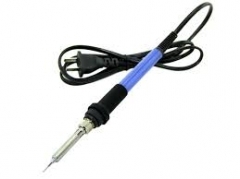 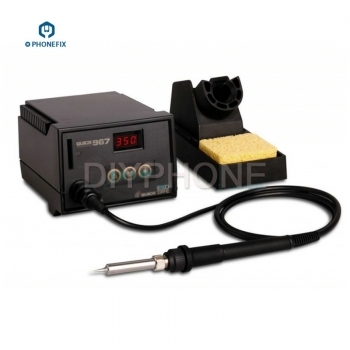 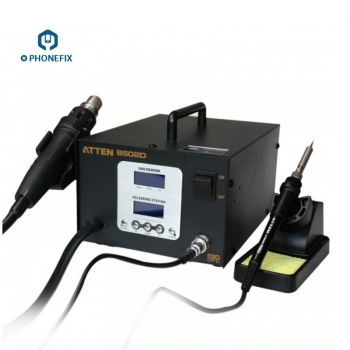 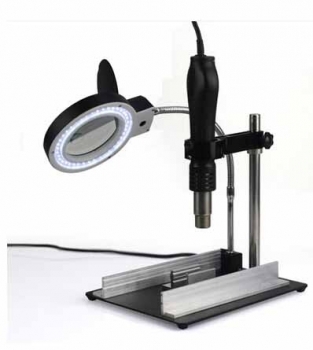 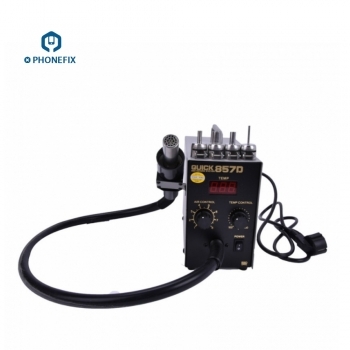 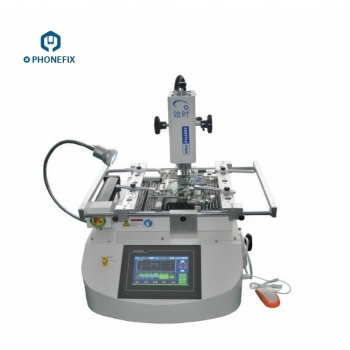 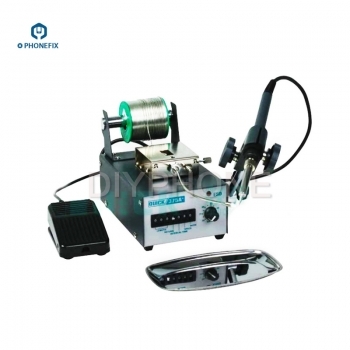 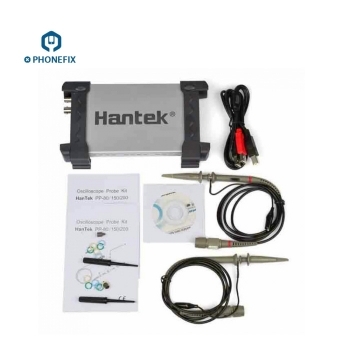 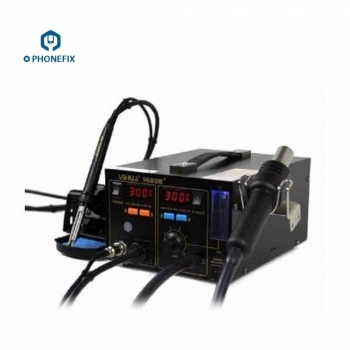 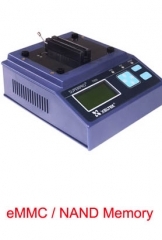 electronics desoldering gun / desoldering stations / desoldering iron, is the removal of solder and components from a circuit board for troubleshooting, repair, replacement, and salvage.